Premium Grade : Welcome to the VintageSaws.com Online Store! Our premium grade kits once cleaned and sharpened will result in a saw of at least good condition, some better. 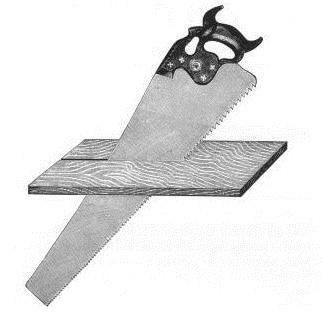 Saws are usually from big name makers, handles with no or little damage, blades which may have light rust but are cleanable. The idea is that when finished you have a saw that you can use in your saw till, not just a saw to practice on and throw away.